Check this out! I've found another luxury beauty freebie for you guys. 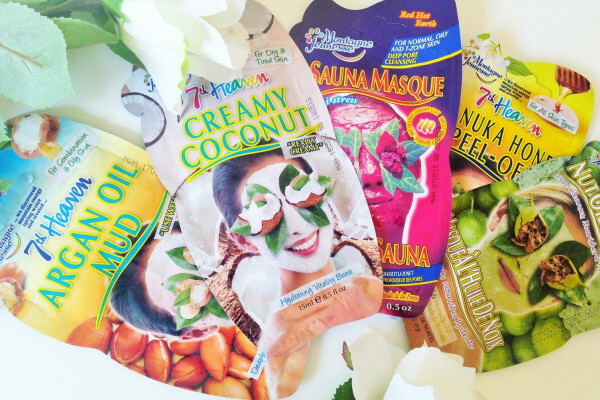 7th Heaven are giving away FREE Face Masks when you sign up to their exclusive free club. Being part of their VIP club, you'll score lots of exclusive freebies and discounts, as well as the chance to provide feedback to products that are top secret and haven't even hit the market yet - wowzers!